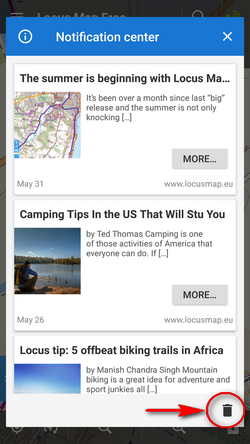 This is the place where all announcements from Locus app, its developers or various actions are displayed. E.g. 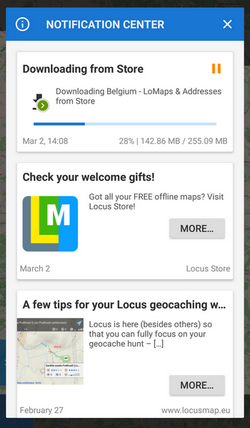 when you download maps, routes or elevation data from Locus Store. 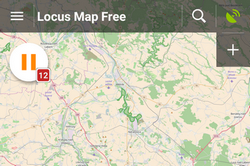 Or when there are some news on Locus website, or when Locus reminds you of remaining map gifts, informs about polls, sends messages from devs etc. 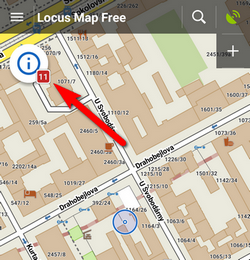 When nothing is to be announced, the notification center icon/button is not visible. 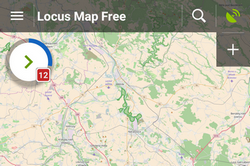 If you do not want to be notified of the news from Locus web site, you can unsubscribe from this service in Settings > Miscellaneous > Blogposts in notif. center (switch off). Download statuses will remain.